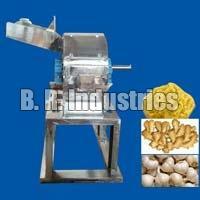 For the processing and grinding of chillies/masala for industrial purposes and one of the most excellent kinds of Automatic Chilli Grinding Plants. 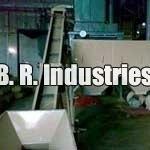 These automatic chilly grinding plants are the industrial units with greater production and output capacities. 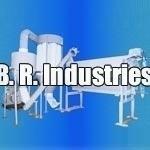 We have excellently designed and fabricated these automatic chilly grinding plants at our company which we are also supplying and exporting in several different regions of the country. 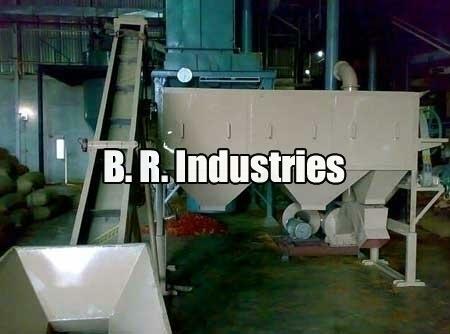 We provide Chilli Cleaning Machine that is fabricated using high grade components. 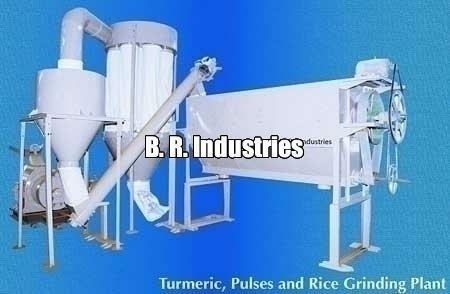 We have in-house unit to manufacture Chilli Cleaning Machine as per the demands of the industry. Our quality control inspectors ensure that each machine designed and developed by us is flawless and render high performance consistently. 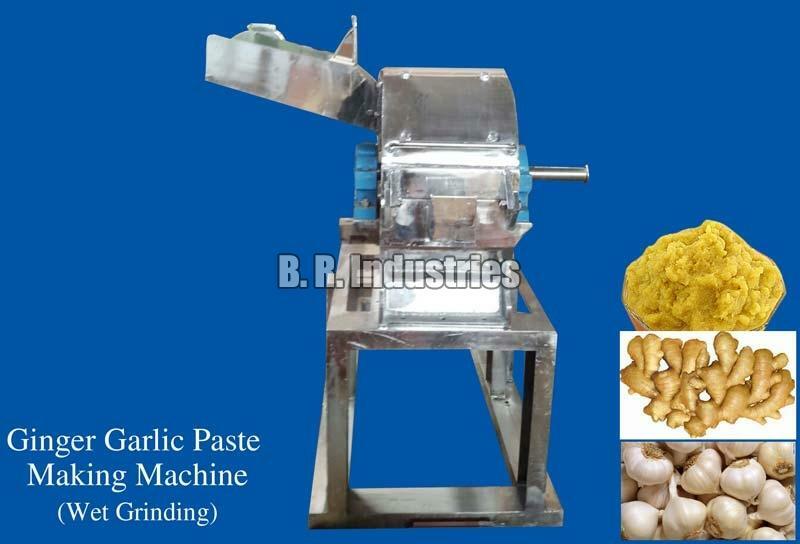 We are proud to introduce ourselves as one of the best Garlic Paste Making Machine Manufacturers and suppliers, located in India.